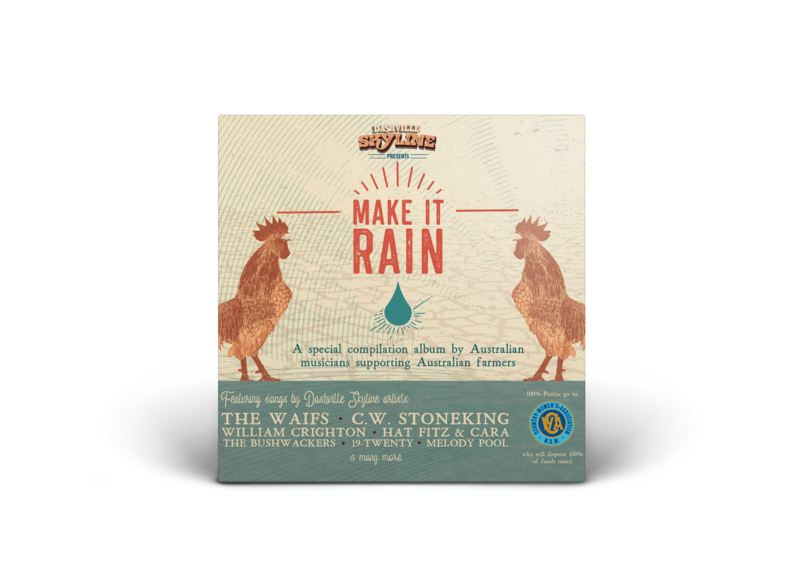 Make it Rain, is a whopping 40-song, two-CD compilation full of Skyline performers, from world-renowned artists like The Waifs and C.W. 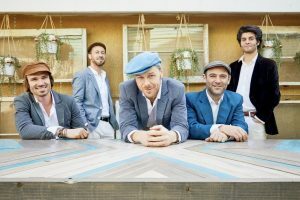 Stoneking, to rising stars like Ben Leece, Grace Turner, The San Sebastian and Ruby Gilbert. This is a stunning catalogue of music, which will be sold with 100% of profits going direct to farming families via the Country Womens Association of New South Wales. 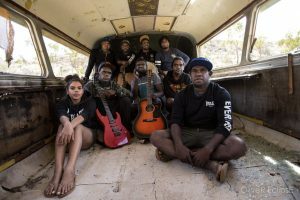 The mighty music and arts festival that started it all, will return for its 14th instalment over the last four days of the April school holidays, Thursday 25th - Sunday 28th April 2019. 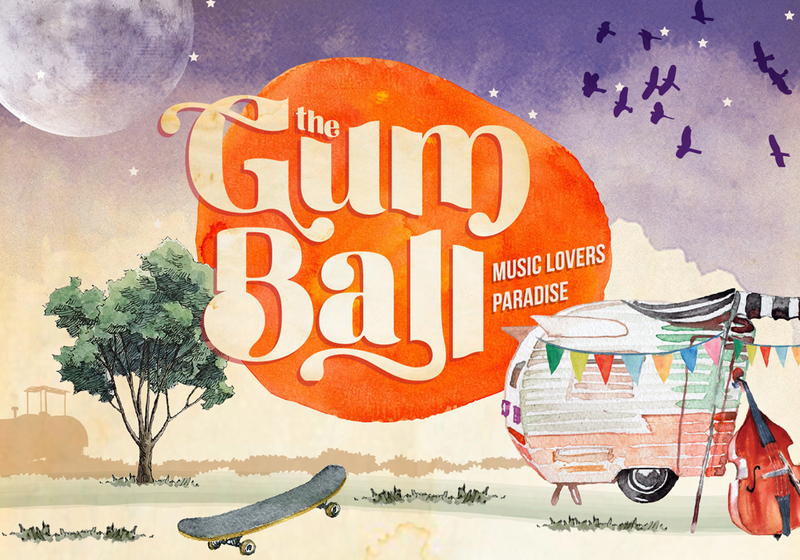 It doesn't get much more idealistic than a weekend away at The Gum Ball. Jump through to check out some of the info and pics from the last one... its the optimum cultural option for a family getaway. 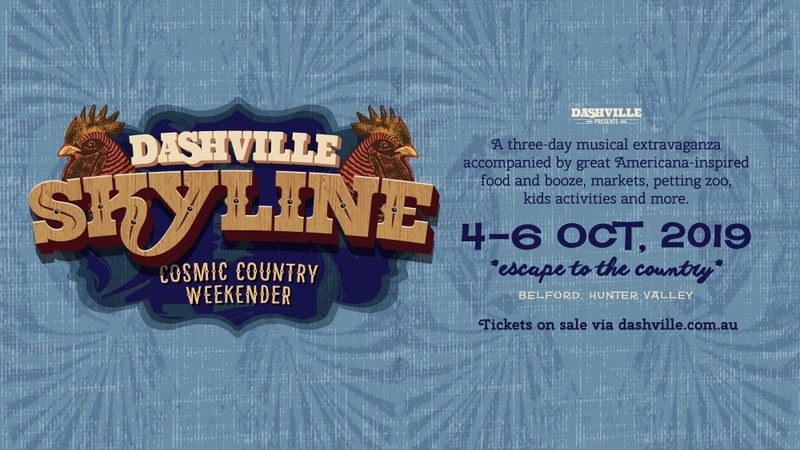 Dashville Skyline - Cosmic Country Weekender is our tribute to the golden era of roots music through the '60s and '70s. Held over the Labour Day long weekend, it will return 4,5,6 October 2019. 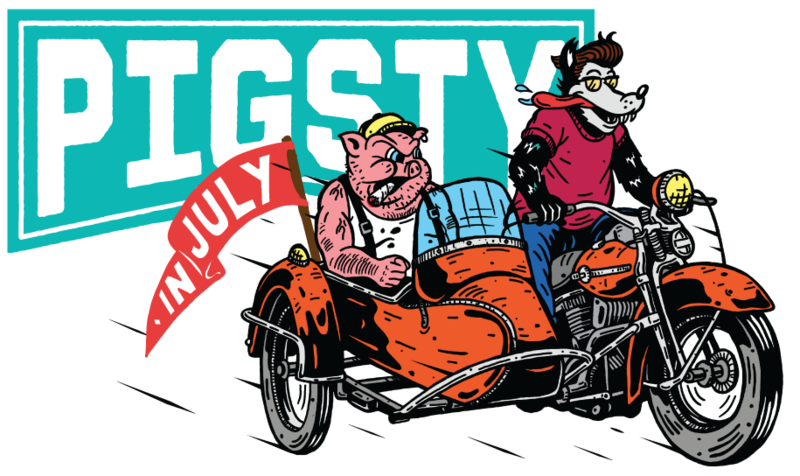 The festival features a myriad of laid back country activity, along with over 40 live performances one by one over three days, combining elements of Americana, psych-rock, alt-country, folk and bluegrass. Dashville is a purpose built secluded bushland venue owned and run by the Johnston family. It is also the physical home of the events and music promotions company of the same name. Dashville curate and promote a number of boutique music, art and food festivals annually along with various one off concerts and events. We also provide campground/function venue hire facilities. 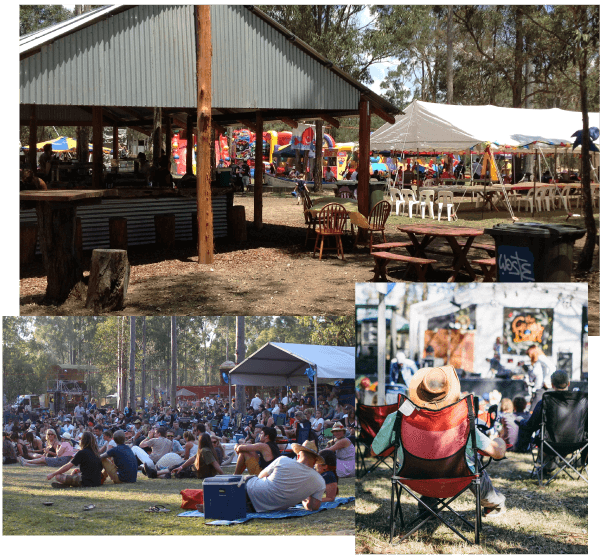 The camping area and arena is currently spread over approximately 20 acres, just a portion of the 100 acre property. The shady flat site boasts a number of facilities designed specifically to be flexibly suitable for the myriad of events with shower block, flushing toilets, various sheltered spaces, kitchen, BBQ and dining areas, a fully operational bar, and power & lighting across the site.